The DHA have announced changes to their Medium & Long Term Strategic Skills Shortage List (MLTSSL). Visa applicants with a positive skills assessment and who meet the points may be eligible for a Skilled Independent (Subclass 189) visa. Some of these occupations are returning occupations in Business, Information Technology, Engineering, Science & Education. Two surprising occupations include Tennis Coach (452316) & Footballer (452411). This includes Soccer players and both Rugby Union and Rugby League players. If you want to discuss your Australian immigration options, and whether you are eligible for a General Skilled Migration visa, please Contact Us. Thank you for stopping by our Blog. We try to provide our news & views on Australian immigration as often as we can. If you want to search through what we have published in the past please look at the Categories and click on a subject that is of interest to you. Please feel free to share these on Social Media. If you can’t find what you are looking for, please Contact Us. A phone call is preferred – 0800 572 0570 . 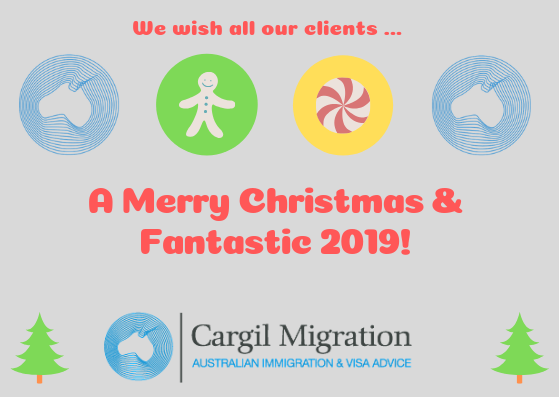 However you can email mark@cargilmigration.com or send us a Tweet as well. “Victoria has temporarily closed applications for nomination of certain business and investor visas. We will continue to assess all nomination applications received prior to 5 January 2019, however please be advised delays may occur in providing outcomes for these applications. If you have any questions regarding Victorian business migration, either now or in the future, please Contact Us. Immigration South Australia have released a statement outlining the achievements and highlights of their Business migration year. The details of their success and reach of their efforts are outlined in the link below. If you are a successful business person or investor and are considering a one to South Australia, please Contact Us. 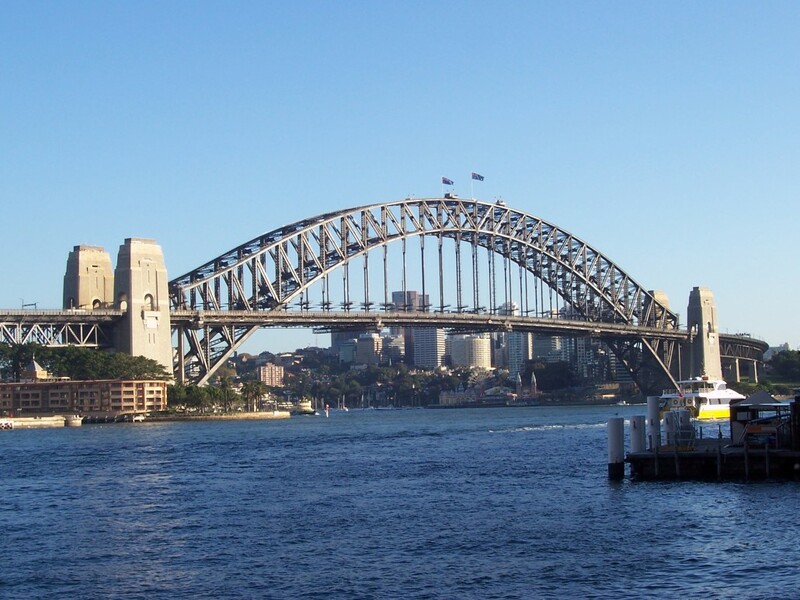 The NSW Government have announced that they have temporarily closed applications for nomination for certain visas under the federal government’s Business Innovation and Investment Program pending the release of additional places by the Department of Home Affairs. 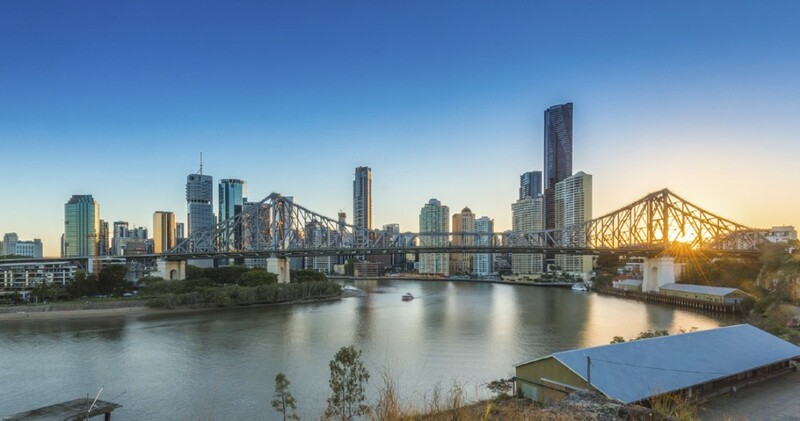 Applicants looking to extend their current Subclass 188 or apply for an onshore Permanent Visa, such as Business Innovation and Investment (Permanent) visa (subclass 888), are still able to apply for NSW Nomination. If you have any questions about the above please Contact Us. A lot has been happening in Australian immigration in 2018. It has started with the skilled list for the Subclass 189 being amended. Some of the states & territories followed and their Subclass 190 & 489 visas have consequently been effected. Most significant of all is that as fo 18th March, 2018 the Temporary Work (Skilled) Subclass 457 visa has been replaced by the Temporary Skilled Shortage (TSS) visa (Subclass 482). The changes and differences between the Subclass 457 & Subclass 482 are significant. We wont attempt to address them all here but will highlight some key points and how these changes may effect your plans and reinforce the importance of the General Skilled Migration (GSM) visa program. As mentioned the temporary Employer Sponsored visa (Subclass 457) has been replaced by the Temporary Skill Shortage (TSS) visa (subclass 482). Labour Agreement Stream – this is where an employer has negotiated visa arrangements with the Department of Home Affairs (formerly the DIBP Department of Immigration & B0order Patrol). Police clearances – Mandatory police clearances. Applicant must be nominated in one of the 509 skilled occupations, unless the negotiated Labour Agreement allows otherwise. Transitional arrangements – Individuals who are already in Australia on a Subclass 457 visa and need to renew this visa or apply for another visa (such as the Subclass 482 or a permanent visa – see below) will need to check with their employer or Migration Agent what their options are. What are the key takeaways about these changes? It is more difficult to obtain a visa for Australia under both employer nomination schemes – temporary and permanent residence. e.g Labour Market testing is required for almost all applications under the TSS visa. This wasn’t the case previously. Students hoping to transfer onto an employer sponsored visa must have at least 2 years experience in the occupation for a temporary visa, or 3 years for a permanent employer visa. Skilled applicants wanting to obtain permanent residency need to be under 45 years – unless some very limited exemptions are met. These changes have been a long time coming and even before the details were laid out, they have been widely criticised by the business community. They see this as as a significant disadvantage to recruiting, employing and incentivising skilled migrants to fill positions in Australia. With this is mind, employers will be forced to look closer at the Australia employment market to fill their workforce needs. This will advantage applicants who hold a GSM visa or intend to apply for a GSM visa. In addition to the above there will be further changes to the Australian immigration program. The Department of Home Affairs have flagged a new scheme known as the Global Talent Scheme. This is a pilot programme aimed at attracting high-income employees and tech specialists. It is hoped it will alleviate some of the concerns from employers in Australia that they will miss out of skills need to grow their business due to the restrictions in the new Subclass 482 visa. It will allow eligible established business and start-up companies seeking talent in STEM fields like biomedicine and agricultural technology to sponsor foreign nationals on a temporary residency basis, as well as offering a pathway to permanent residency. The scheme is due to commence on 1st July. As details emerge we will release them here. If you would like to discuss your options – whether you would be eligible – then please Contact Us. The NSW Department of Industry have updated their Skilled Occupation Lists (SOL) effective immediately (25th September, 2017). This update includes both the addition and removal of some occupations. Applicants seeking to nominated by NSW for a Skilled Nominated (Subclass 190) visa or Skilled Regional (Provisional) (Subclass 489) visa will need to have an occupation on their skilled occupations lists. Some of these occupations are able to be nominated under both visa programs, whilst many are also listed for nomination in specific regions of NSW for the Subclass 489 visa. 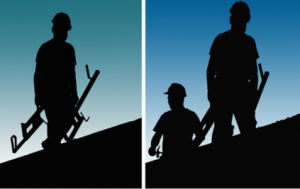 The full list of occupations can be found here – Skilled Occupations (2017-18). If you would like to discuss your options for a NSW nominated visa – whether you would be eligible for the Subclass 190 or 489 visa. then please Contact Us. Engineers Australia (EA) have announced a number of changes and updates recently. The below summarises these. From November 1st, 2017 skills assessment applicants can use PTE Academic test results to evidence their english language ability. Until this date only IELTS exams are accepted. The minimum requirement for an applicant who undertakes the PTE Academic test is a score of 50 in each of the 4 modules – Listening, Writing, Reading and Speaking. Pakistan has been added to the list of approved countries under the Washington Accord. This means that qualifications completed from 2017 onwards will be accepted by Engineers Australia. If an applicant for a skills Assessment has been practicing in a country where Engineering is a regulated profession, such as Pakistan or the Philippines, they must include evidence of registration in the application. If you have any questions about how this effects you eligibility and your visa options please Contact Us.